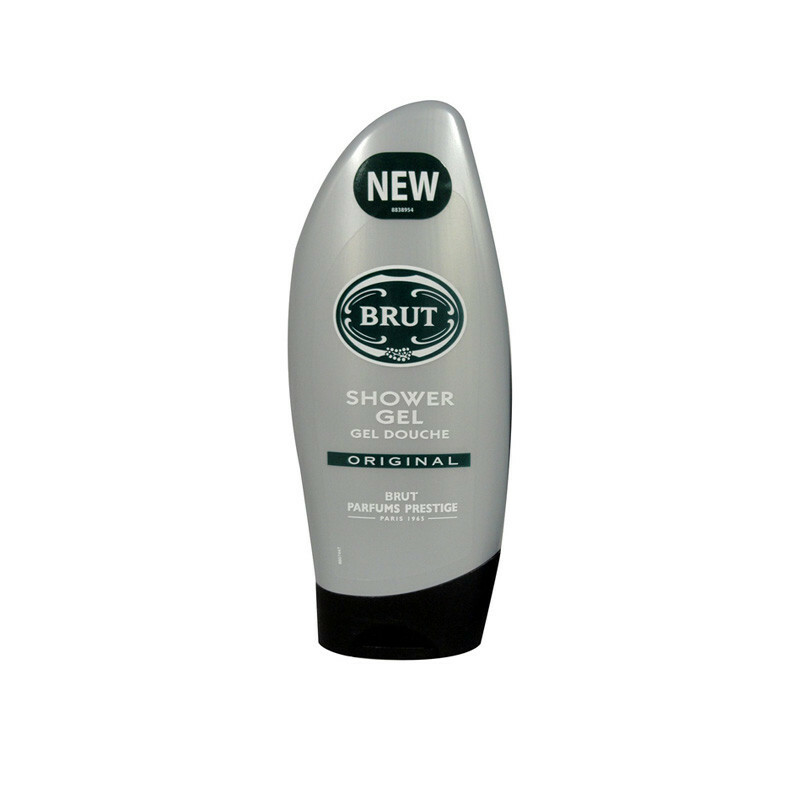 This delicious Shower Gel Original from Brut is the perfect men's fragrance. This shower gel contains a special blend of fragrance extracts, which together form the recognizable Brut odor.t is a real understanding in the perfumery. Revitalise your senses with the raw, virile fragrance, as you indulge yourself in the lathery foamy formula of the Brut Shower Gels.The Brut Shower Gel revitalizes your senses and leaves you feeling fresh and cool.